Litigation is a complex practice of law, with many sub-niches requiring specialization in a particular field. However, one thing that brings all litigators together, regardless of their practice areas, is the adversary process. On this list, you’ll find ten companies supporting litigators both in and out of the courtroom, as well as helping in-house legal departments make more informed choices about who will represent them in court. From crowdfunding litigation expenses to managing IP dockets, it’s all here. Keep an eye on these ten companies that are sure to continue to make waves in 2018. Designed by trial lawyers, for trial lawyers, CloudLex is the only cloud-based practice management software with an exclusive focus on plaintiff-side litigation attorneys. The company did very well in its initial round of funding in 2016, closing $3.7 million in Series A financing. After hearing many complaints from litigation attorneys as to the lack of innovative trial-focused management software, the founders of CloudLex pioneered a new way to track cases and documents from any screen, anytime, through the cloud. When it comes to the task of managing their intellectual property docket, IP attorneys have a step up in the way of very recent start-up company Alt Legal. Founded in 2013, the company offers a cloud-based solution that assists with tracking and managing intellectual property filings and their associated deadlines. This is huge for attorneys who may have dozens or hundreds of filings to track, and the cloud-based software will issue daily reminder emails with updated information that helps attorneys stay effortlessly organized. 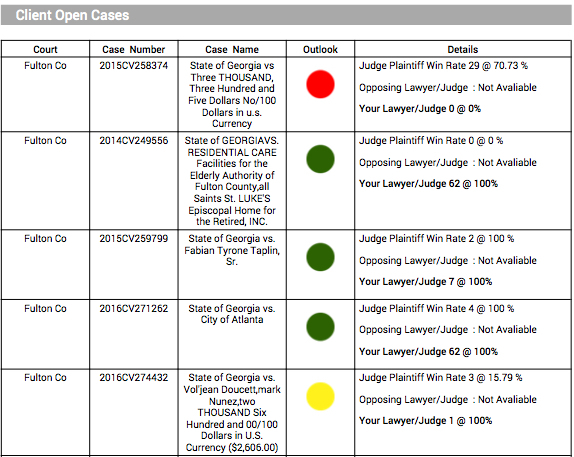 Allegory Law is an end-to-end practice management software provider catering to the needs of litigators. What does that mean, exactly? From intake to verdict, it provides a way for litigation attorneys and their firms to track and manage all aspects of a case, from calendaring to billing, to research and document production. 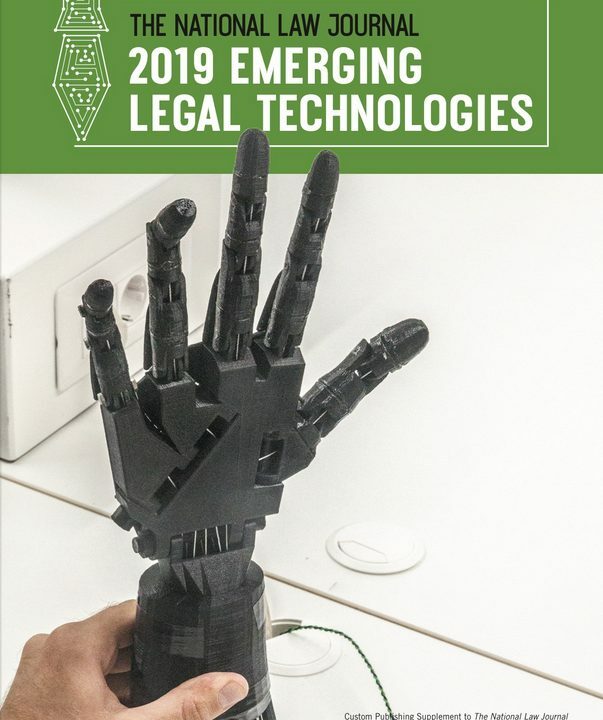 Allegory Law is integrating artificial intelligence into their software as a type of virtual assistant that performs many of the mundane tasks normally shunted onto paralegals, legal assistants, or even junior attorneys themselves. This reduces costs and provides a central portal for the unique management needs of litigation attorneys. Litigators have been wrestling for a very long time with how best to present web content as evidence in court. Some of the most common issues occur with the chain of custody and proof against alteration. Page Vault was built with these problems in mind, and it presents attorneys with a customizable solution to easily capture webpages, including social media posts. Page Vault’s authentication is built in, and users have an array of optional file formats to choose from when producing their images. Despite being founded in 1987, AccessData has never paused in their quest to disrupt the legal paradigm. The company provides digital forensics services, not just to lawyers and law firms, but also to government agencies and law enforcement. AccessData believes there is an AI revolution coming in the field of digital forensics, which revolves around the branch of science that deals with the recovery and investigation of material found on digital devices such as computers and smartphones. The founders of AccessData contend that AI-led digital forensics is on the cusp of widespread application throughout many subfields of the law. Another support services startup aimed at a niche area of law, Blue J Legalis focused on assisting tax attorneys in their practices. 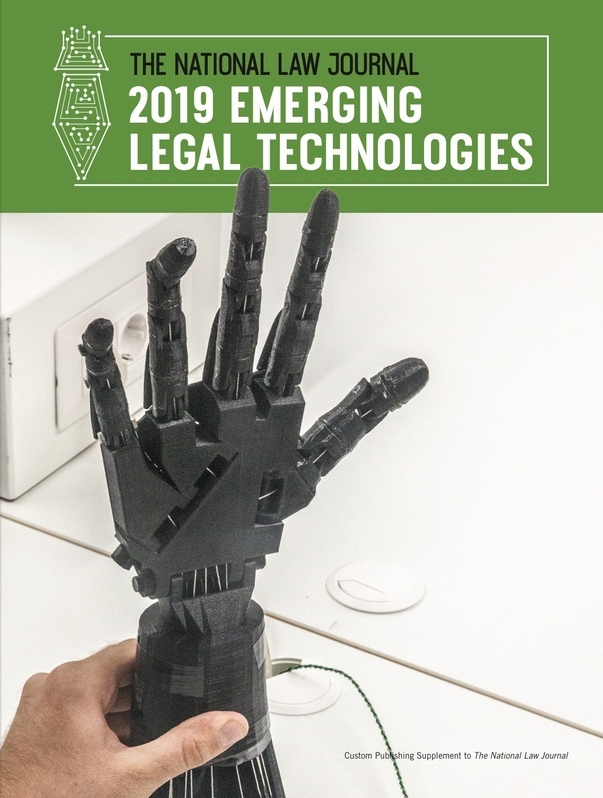 The company is a Canadian startup based out of Toronto, and like many others on our list, it is using advances in artificial intelligence to find innovative ways to disrupt the way things are done in the legal world. Their product is Tax Foresight, a program that helps tax attorneys assess the strength of their tax position prior to arguing it in front of a judge. Tax Foresight accomplishes this task by using AI to analyze past decisions with similar elements. UniCourt provides attorneys and firms with easy access to court records, as well as legal analytics tools to help them find and analyze the case research they need to serve their clients well. In addition to providing a single portal for nationwide case research, whether on the state or federal level, UniCourt also assists with tracking dockets and even using court data and trends to identify new business opportunities. Apperio is a UK startup that streamlines matter management between in-house legal departments and the outside counsel that they use. It allows in-house counsel to monitor the outside legal work being done, keeping them informed of progress, deadlines, and other important information. One of the most important aspects of Apperio, at least to its in-house users, is the function that provides a way to compare lawyers’ work and monitor legal fees as they accrue in real time. Since many legal departments have a new emphasis on efficiency, and more outside counsel find themselves vying against each other for limited available work, Apperio offers a way to compare apples to apples – finally. 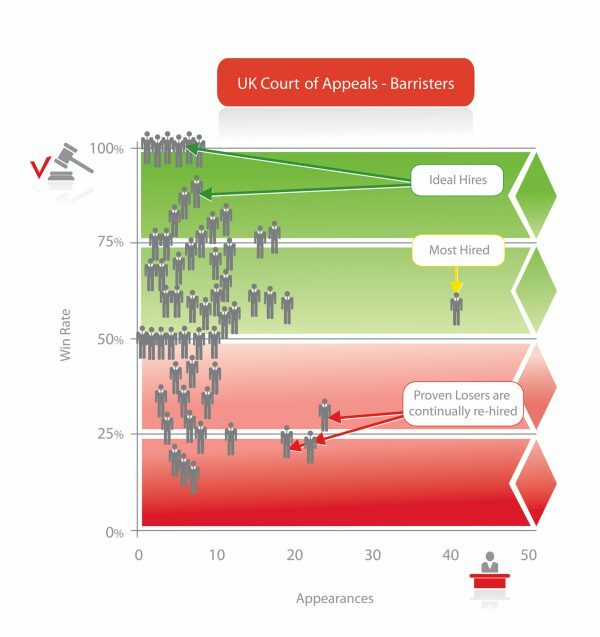 Premonition wants to tell litigators and in-house legal departments which lawyers win which cases in front of which judges. Essentially, general counsel can now pick their outside lawyer based upon win rate in trial, instead of weak referrals or anecdotal evidence. Premonition has the world’s largest litigation database, and its litigator selection process has been highlighted in Bloomberg Business, Forbes, and Fox Business. Every day, over 40,000 additional cases are added to its database – including which attorney won each one. 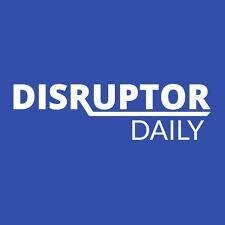 A truly innovative company, LexShares is allowing individuals to select and invest in litigation. The platform connects commercial litigation plaintiffs with accredited investors, allowing business owners to leverage the outcome of their lawsuits. If the suits are successful, a portion of the proceeds from the settlement or court judgment goes to the investor. It’s litigation finance on a crowdfunding level, and it’s working.